The Astronaut Arcade - Electric Summer - NewRetroWave - Stay Retro! | Live The 80's Dream! One of my favorite things about the scene is the fact that you can find an artist you have never heard before, who is good enough that you definitely should have heard of them before, and who has been active long enough to give you a catalogue to listen through. 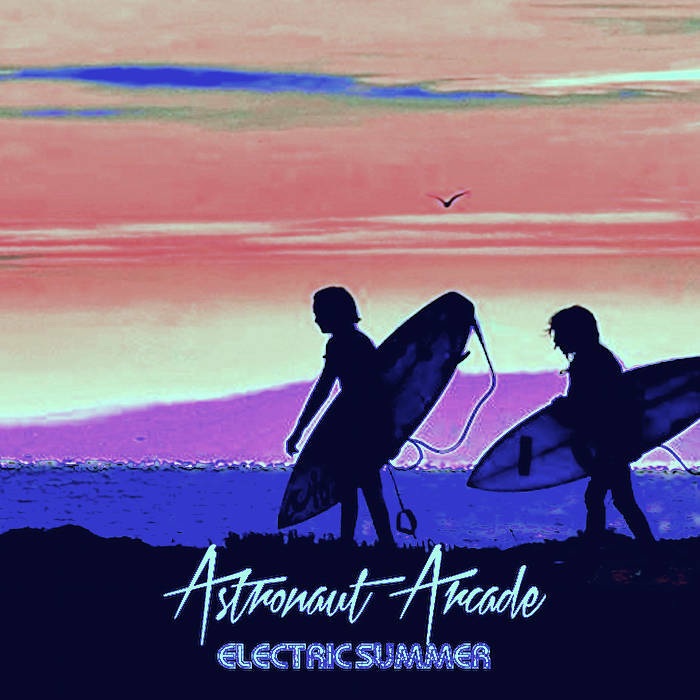 This was my experience with Electric Summer by The Astronaut Arcade, my favorite album of 2015 so far and one that is setting a high bar for summer releases. 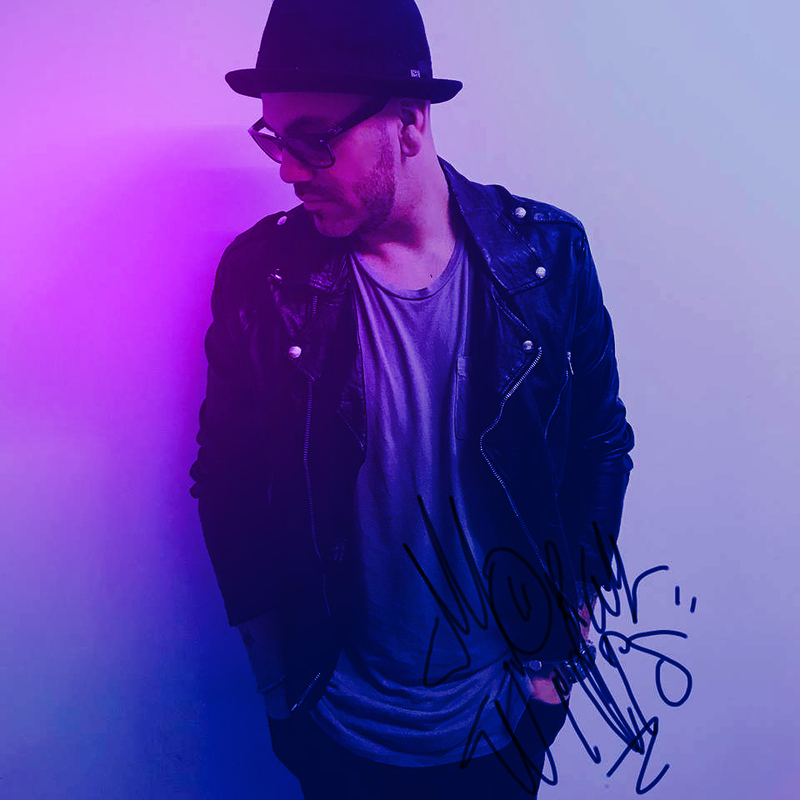 “Pacific Lights” is my favorite song on the album and shows some pretty strong M83 influences. 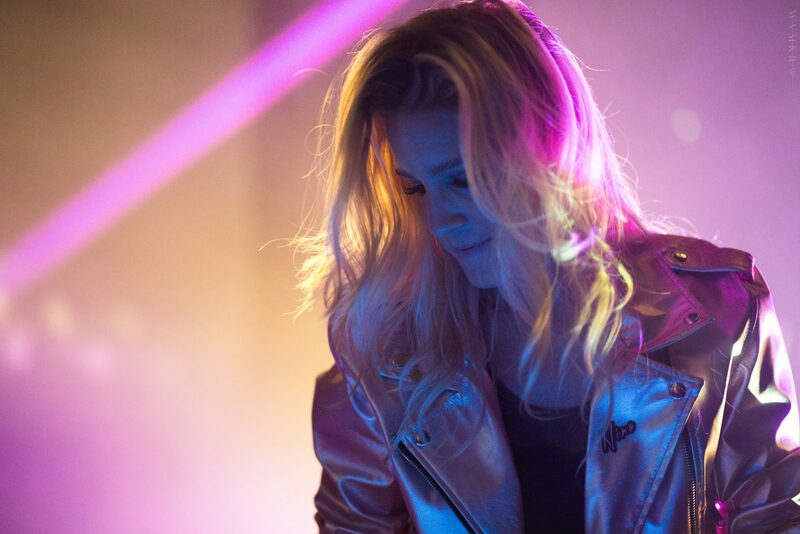 Where M83 lands more in the realm of shoegaze (or nugaze if we’re being Wikipedia genre snobs about it), Astronaut Arcade lands squarely in the retro synthwave genre, bringing just enough of the bombast and atmosphere to give Electric Summer an immediately recognizable sound. It also showcases how this album can have an almost lo-fi sound while still maintaining cohesiveness. Vocals are present on a number of tracks. The interesting thing about them is that they act more as textures than focus points. The lyrics aren’t always discernable, but the melodies and production add to the track in the way that an additional synth might. It’s exciting while never coming off as a novelty. While I am piling praise on this album, I want to acknowledge that some NRW readers might not be as into this sound. It is not an album for fans of (and I don’t mean this negatively) heavily compressed dance oriented songs. 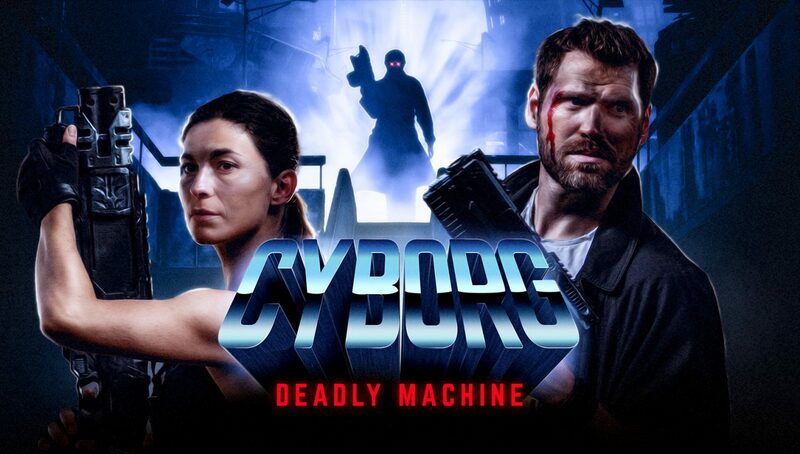 The beats don’t hit as hard as many other synthwave albums. This is not a bad thing, as it allows the rest of the mix room to breathe. The level of reverb and echo on some tracks might be overbearing as well, but again, this adds to the atmosphere the album is so intent on crafting. I am a fan of science fiction themed concept albums and have given them high praise in the past. That is a trend that is popular in the synthwave music. Because of this, the straightforward and personal songwriting of Electric Summer is so refreshing. The Astronaut Arcade knew exactly when to release this album. Hearing it on the cusp of summer 2015 it feels like a cool wave of water. It is rare for me to start an album over immediately after listening straight through it. This album did that for me. Beginning to end, it is refreshing, emotional, and most importantly fun. If you do buy this album, for the love of all that is retro play it while you drive.